The ADA (Americans with Disabilities Act) has recently set new standards for public accessibility. The deadline for facilities to meet these mandatory requirements is January 31, 2013. 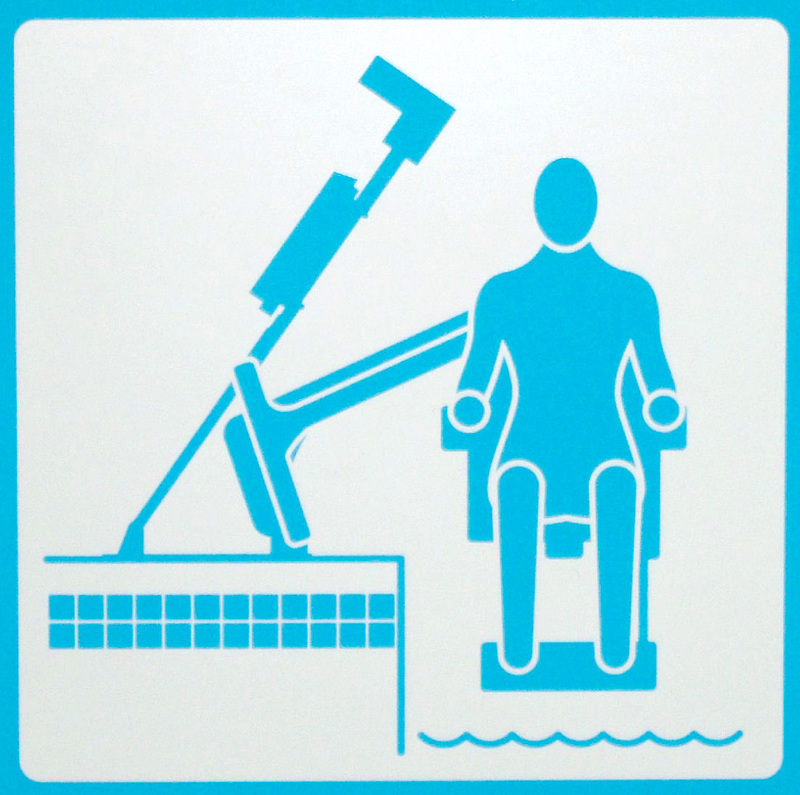 Here are a few pertinent points to help your facility comply with the new ADA pool and spa accessibility laws. Any pool or spa that is open to the public at any time, receives government funding, or receives revenue from the pool or spa is required to comply with the new laws. There are 5 forms of approved access. The 2 primary means of access are pool lifts and sloped entries. Pool stairs, transfer walls, and transfer platforms are approved secondary means of access. Pool lifts must be fixed to the pool deck. If you’ve purchased a portable pool lift before March 15th, 2012, you are considered to be compliant, as long as the lift meets all other requirements. For more detailed information on ADA compliancy, visit www.ada.gov. For information on Aqua Creek Product pool and spa lifts, visit us at www.aquacreek.com.